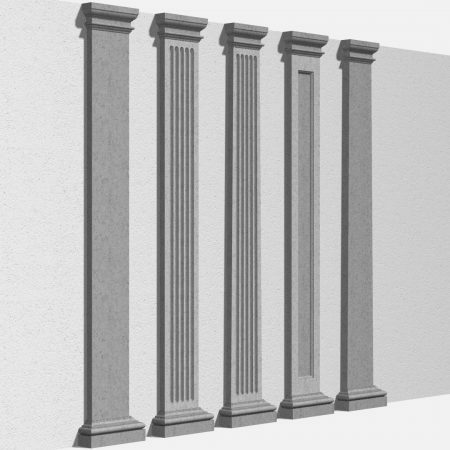 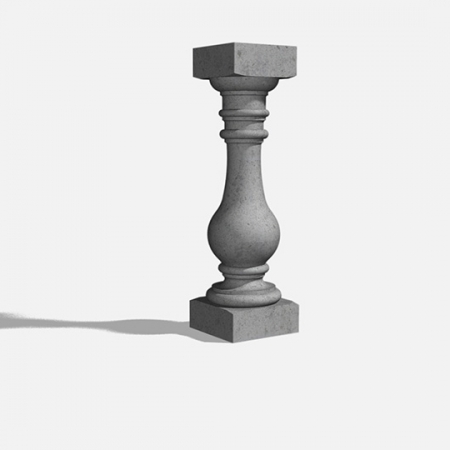 Uni-Shape® Profiles & Columns Archives | Unitex® Your Walls, Our Pride. 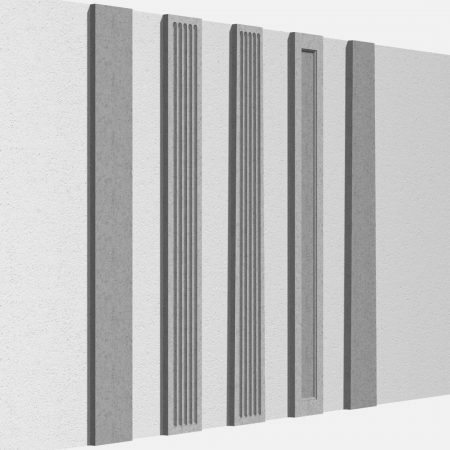 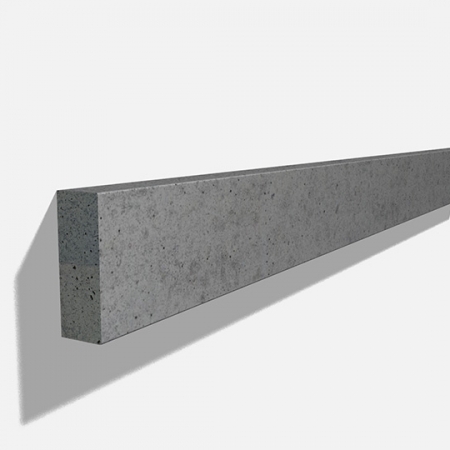 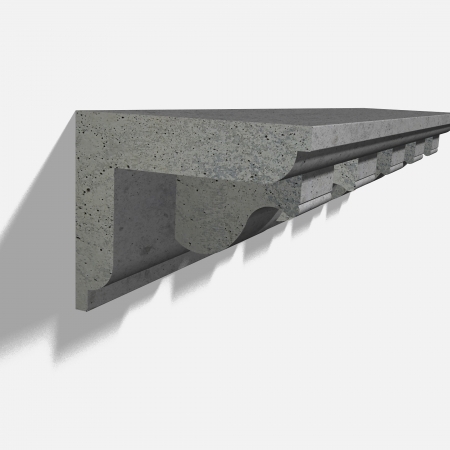 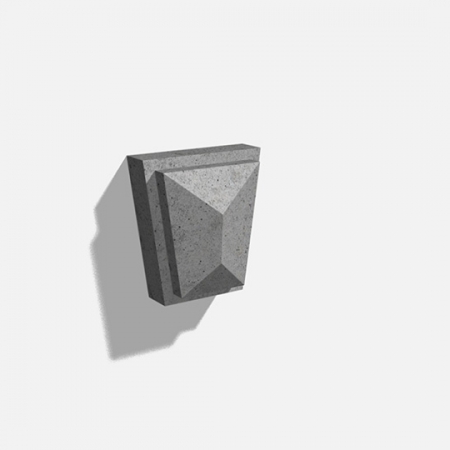 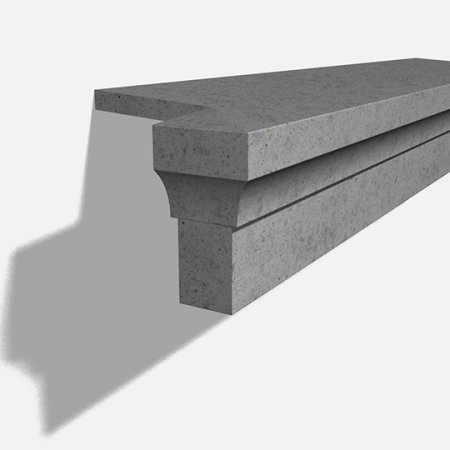 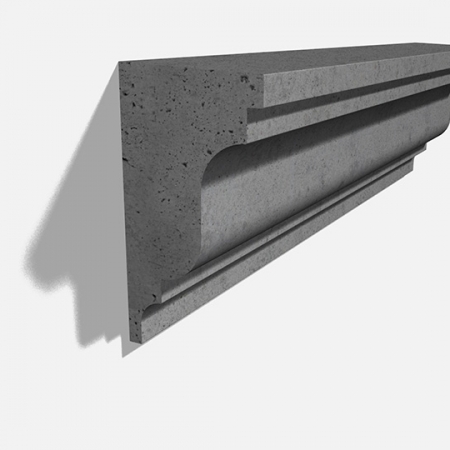 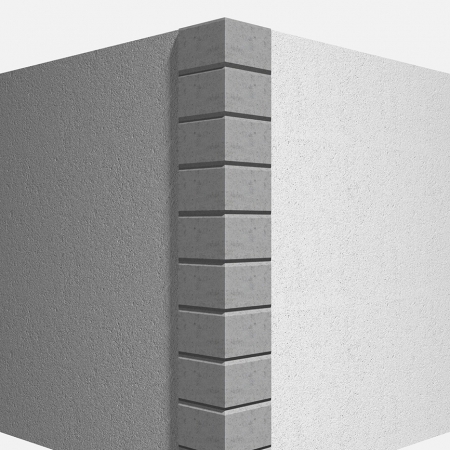 Architectural Uni-Shape® Profiles by Unitex® are made from lightweight components incorporating polymer-modified resins and cementicious minerals. 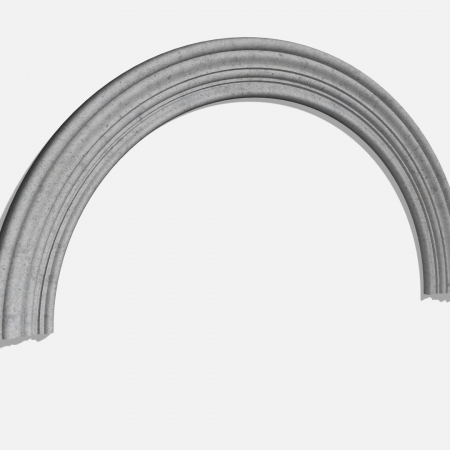 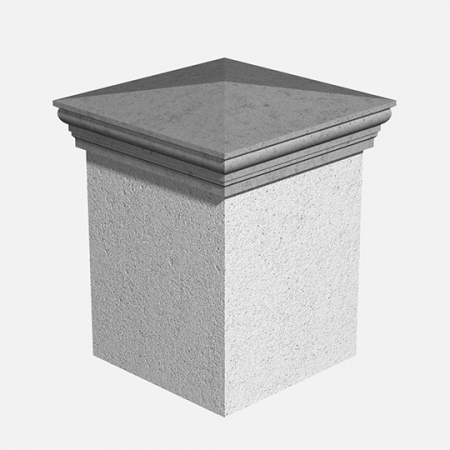 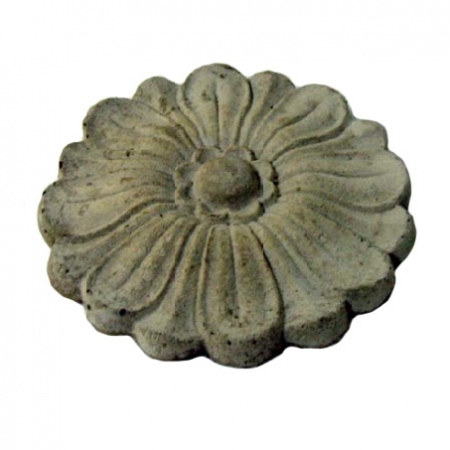 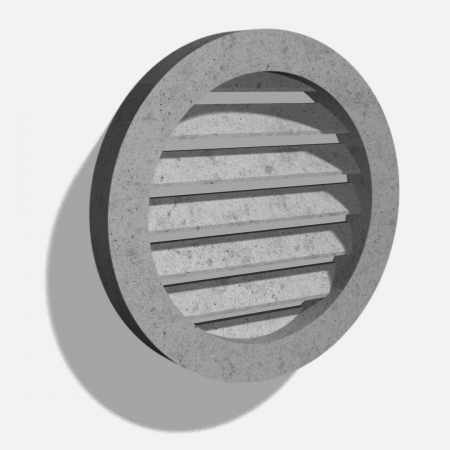 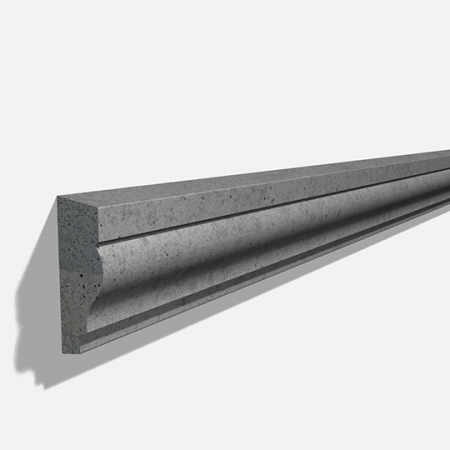 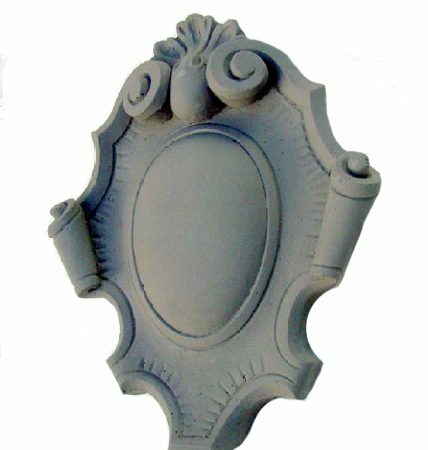 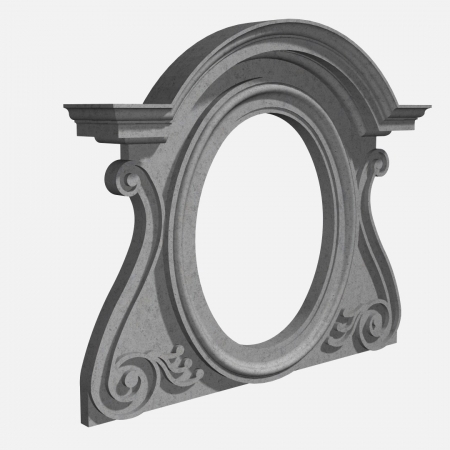 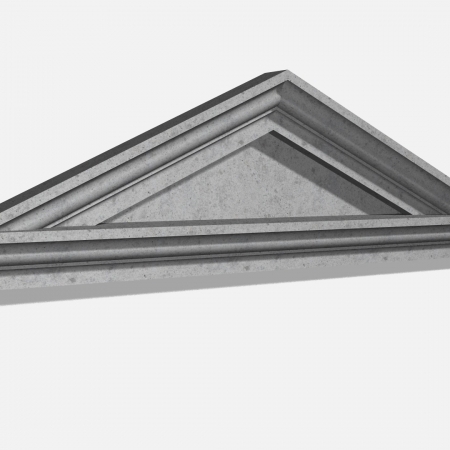 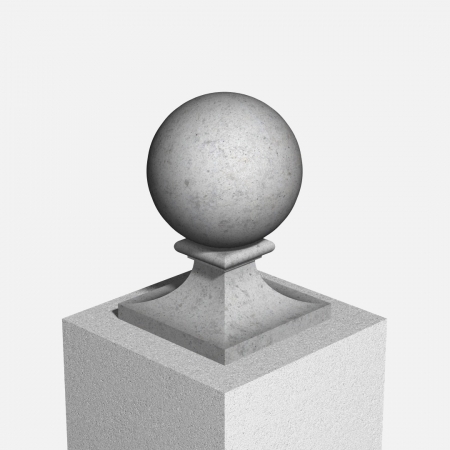 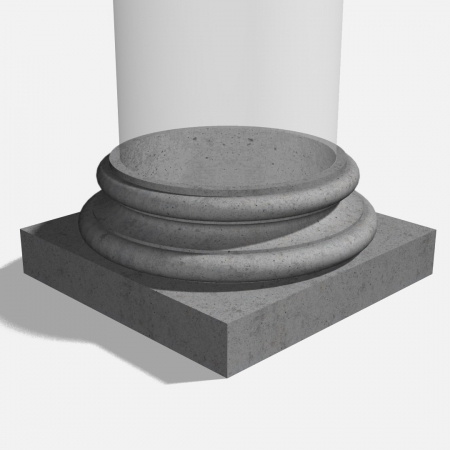 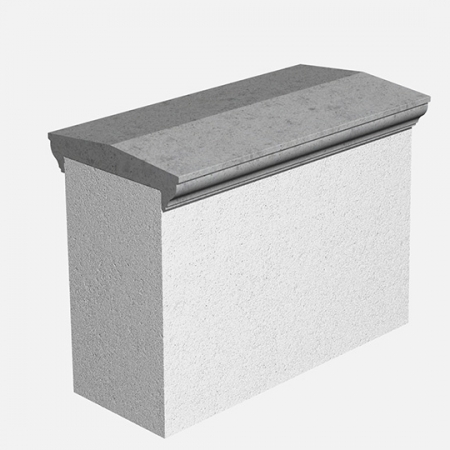 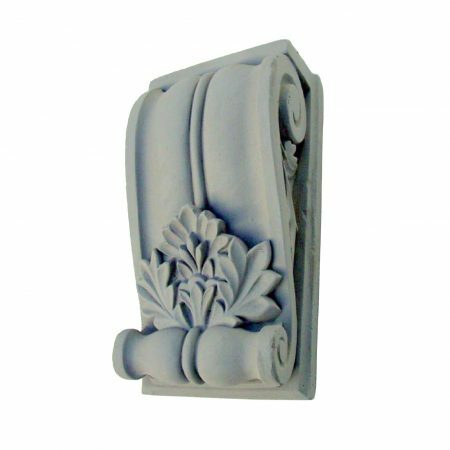 The larger external mouldings have a very lightweight core surrounded by a reinforced coating. 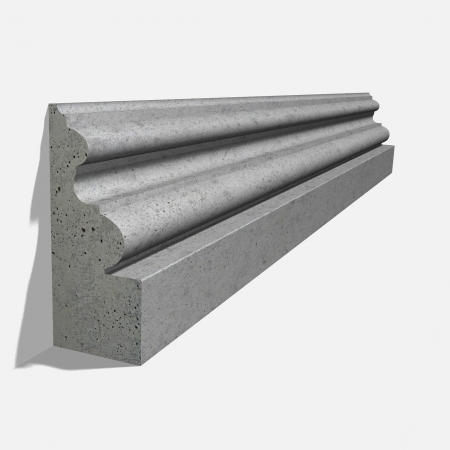 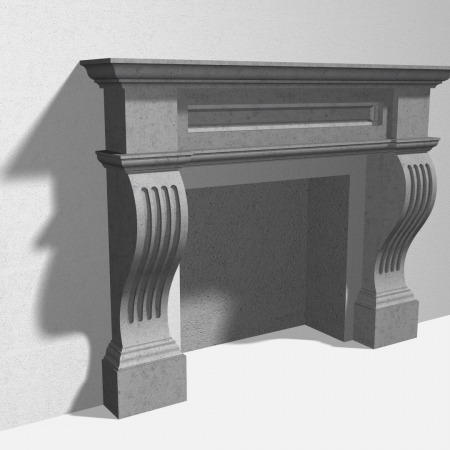 Various profiles can be used to cover transitions between surfaces or for decoration. 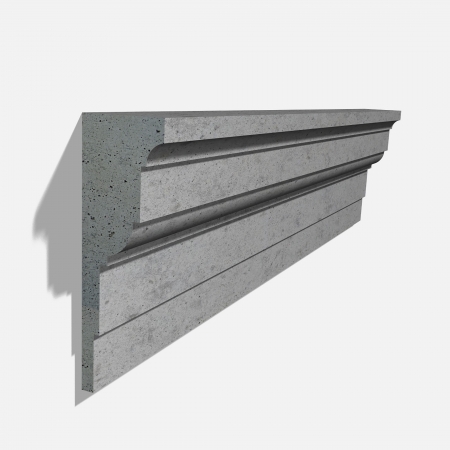 Functional purposes include concealing joins, or in elevations, creating shadow detail in façades and deflecting water away from a surface. 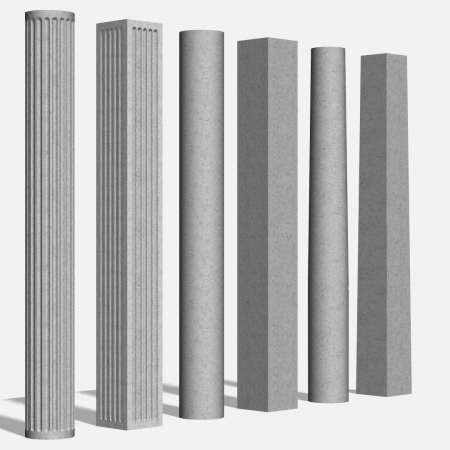 This makes Unitex one of Australia’s leading Lightweight GRC profile & column manufacturers. 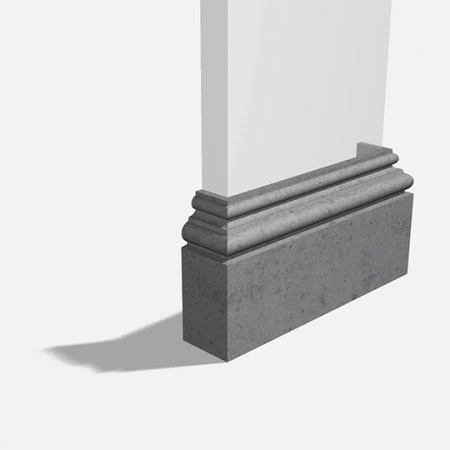 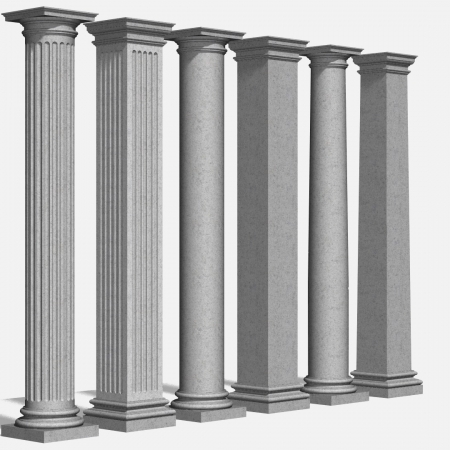 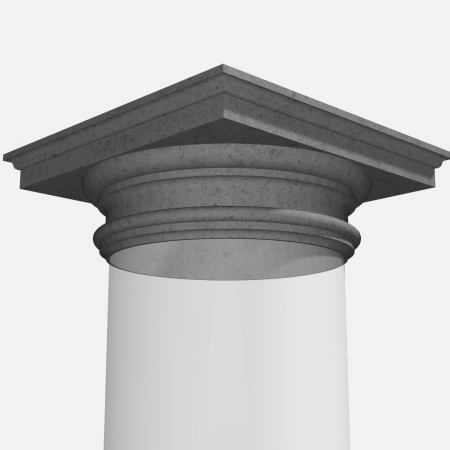 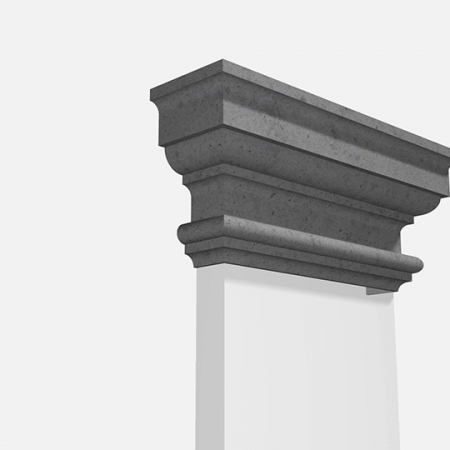 From an aesthetic point of view, Unitex Uni-Shape® Architectural Mouldings and Columns can help create the look of just about any architectural style or help in the restoration and conservation of historic buildings.